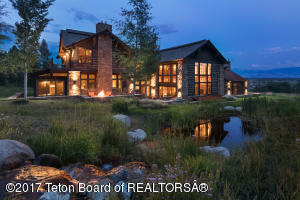 Here you can find homes for sale in the Ellen Creek subdivision of Teton Village in Jackson Hole, WY. If there are currently no listings, create a custom search or sign-up for FREE instant email alerts. 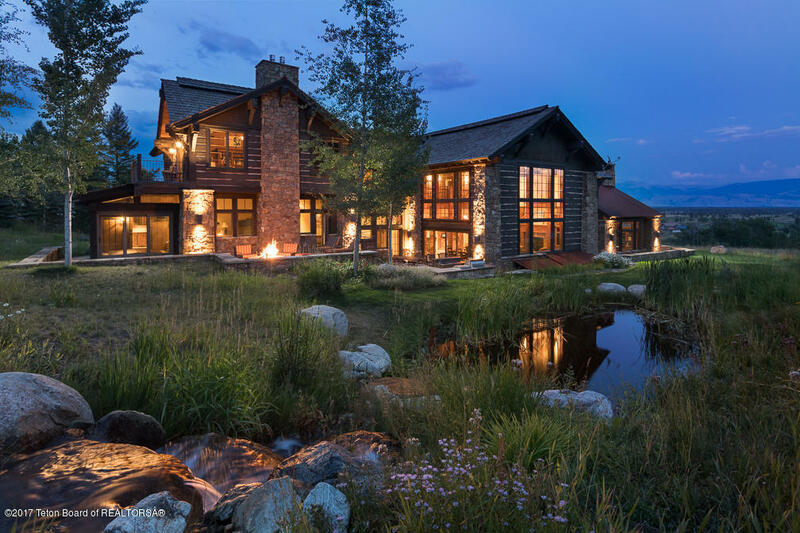 Teton Village is home of the Four Seasons Resort and top ranking Jackson Hole Mountain Resort. 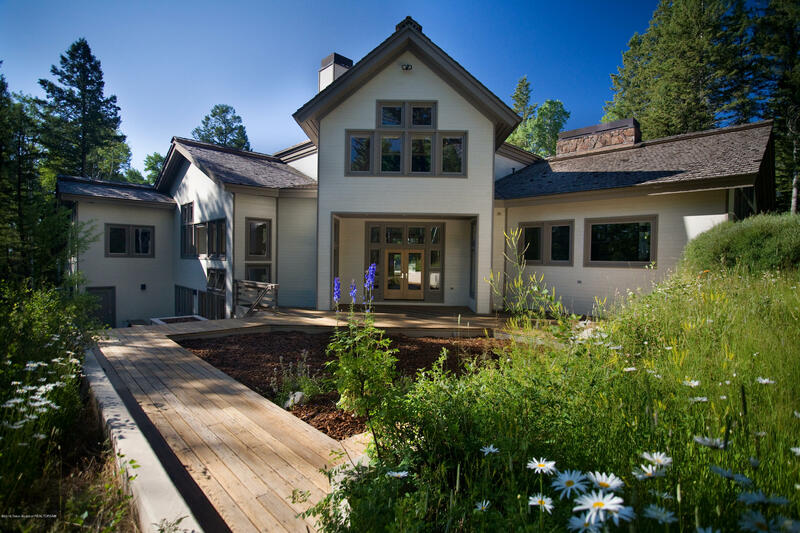 Teton Village is where you’ll find some of the area’s most luxurious homes, hotels, townhomes and cabins.